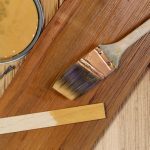 Irrespective of whether you are a professional woodworker or starting on woodworking as a hobbyist or DIYer, you'll want to learn staining techniques. Over time, you will learn that some woods are better off without staining them. Others woods need to be stained so that the wood doesn't look unfinished. If you use stains correctly, they can be one of the best woodworking tools available to you, providing a solution for emphasizing wood grains that are only visible from a close look. With staining, you can give any light wood the right character to blend in with or stand out from other furniture pieces in a room. Wood stains come in different types depending on the materials that the manufacturer uses to create them. Typically, most manufacturers put their wood stains into two broad categories — oil-based and water-based stain. But there are other wood stain types to consider here when specifying stains for your woodworking project. Some of these stain types include varnish stains, gel stains, lacquer stains, and water-soluble and metal complex dye stains. Every woodwork project requires you use appropriate woodworking tools to make it successful. You also need the right wood safety gear. Before you apply your wood stain, ensure you use finishing sanding equipment to prepare the surface for staining. That will help ensure that you have an even surface on which to apply the stain. 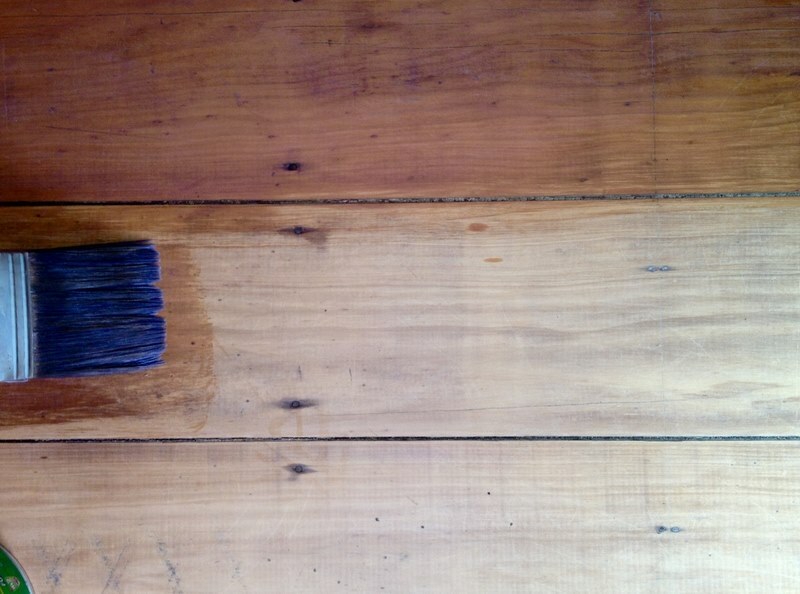 It is best you apply your stain of choice uniformly on the surface along the wood grains of a well-finished surface. Follow that with wiping off any excess stain with a stain-dipped, wrung-out, lint-free cloth. For the best results, avoid brushing to wipe this excess stain. Then give the stain some drying time before you apply the next coat or finish. Different woodworkers use staining for varying reasons. You probably want to give that piece of wood a new look or change the look of common wood types into that of the rare hardwoods. Whichever the case, it is imperative that you find the right stain for that purpose. The above guide will make an excellent place to start. Should you need further guidance on proper wood staining, always consult an experienced wood staining professional. You will learn a lot of priceless information about how you can get the most from a wood staining project. Feel free to browse our range of wood stains on our website.